Breakups are always bad. And they come with a lot of bad advice from people who have no business giving you advice. 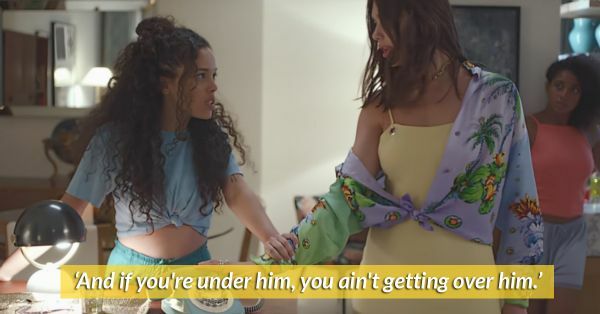 Well, Dua Lips’s new song called ‘New Rules’ gives much better advice for breakups (and fuckboys, now that I think about it) than anyone else ever could. Yes, sure, it's a bit blunt - but that's why it works! Isn't this the best advice you've ever received? We sure think so! Now you know what to tell that friend of yours who desperately needs to be following these! Listen to the song, flip your hair and get ready to leave those silly boys behind with as much care as you would show yesterday's newspaper.